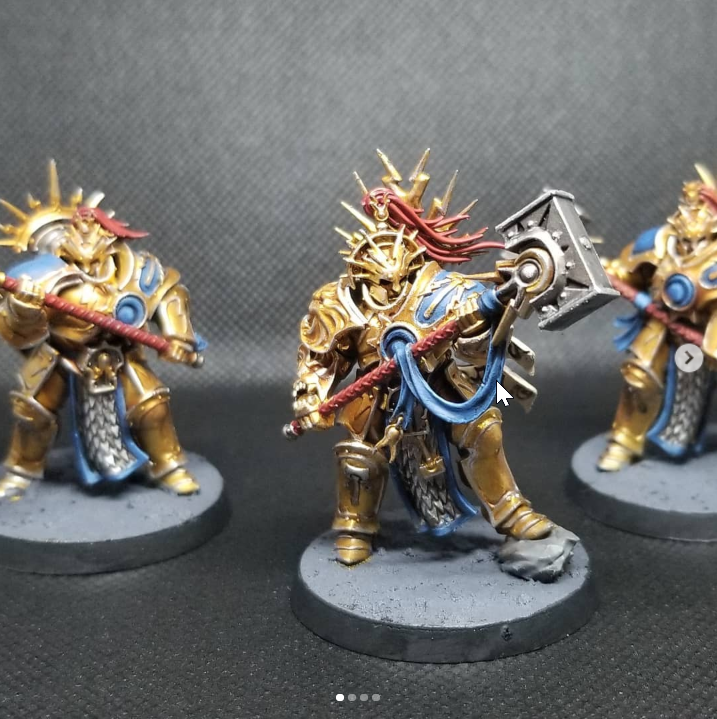 Check out Justin's painted miniatures. He just started in December 2017, and is getting better with each model! You can also follow him on Instagram! Check out Dan's painted miniatures. He's been focused on Star Wars, especially with Legion recently coming out.